Temporomandibular joint (TMJ) disorder involves the joints connecting the upper and lower jaws and can cause headaches, jaw pain, difficulty chewing, and discomfort. When these symptoms do not respond to conventional TMJ treatments, many women and men may consider Botox as an alternative therapy. So, should you undergo Botox to alleviate TMJ? 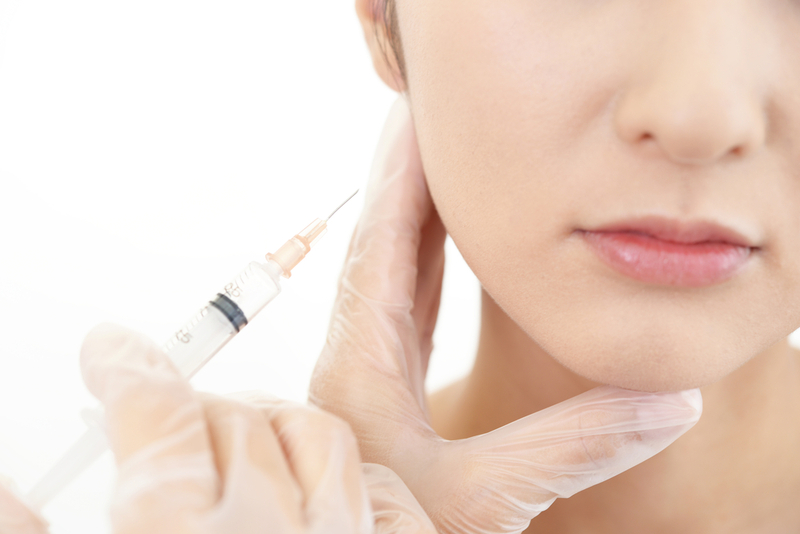 Continue reading to learn how neurotoxins can alleviate this condition and what you can expect should you decide to have Botox for TMJ. How Does Botox Treat TMJ Headaches and Jaw Pain? Patients that suffer from TMJ commonly experience headaches, caused by inflammation of the temporalis muscle. More specifically, jaw clenching facilitates contraction of the temporalis muscle and subsequent tension and pain. Botox deactivates this muscle and limits its ability to contract, which lessens jaw tension and eases TMJ headaches. Additionally, Botox injections can relax both the temporalis and masseter muscles to alleviate TMJ jaw pain, that’s the result of clenching and teeth grinding. What’s the Efficacy of Botox for TMJ? Numerous studies have shown that Botox is an extremely effective tool in relieving the symptoms of TMJ. That being said, Botox does treat the cause of TMJ and provides only temporary benefits. It is also considered an off-label treatment and should only be performed by a trustworthy cosmetic injector. Botox typically begins to take effect in three-to-five days, but it can take up to two weeks to notice results. In fact, research suggests that Botox for TMJ produces optimal symptom relief at eight weeks. As the neurotoxin is gradually metabolized by the body, muscle activity and symptoms may start to return. At this time, it’s necessary to seek additional injections to maintain results. Patients usually enjoy treatment benefits for three-to-six months. If you are considering Botox for TMJ, please call our office today to schedule a comprehensive consultation with one of our highly skilled and talented injectors.